Back when I started stamping, I had accumulated a lot of Close to My Heart (CTMH) stamp sets. I learned about the art of stamping through a Youtube video featuring their products (I can’t believe I found this video again after about two years! ), so CTMH was the only company I knew about. However, I soon learned about other companies and my collection of stamps started to increase exponentially! Last year, when I decide to start a blog, one of my goals was to feature CTMH stamps. I thought this would be a good way to bring me to use every single stamp set in creative ways. However, with me getting obsessed with challenges and infatuation with yet other stamps, I never got around to doing it. With my blog almost coming to the closing of one year, I decided it was high time I started my CTMH stamp features. I plan to do it every other Tuesday for this upcoming year, the other Tuesdays being reserved for my Runway Inspired challenge posts. And here are my cards, with a short description underneath each. On this card I stamped the flowers and leaves randomly. Stamped two of the flowers on a separate piece, cut them out and adhered with foam dots. Simple and easy to make. Here I used a 1/2″ masking tape and put it across the center of the card. Then I stamped one row of flower on either side. Next I put down the masking tape so it was touching the tips of the first row of flowers and stamped the second row. Did the same with the third row. Then repeated on the opposite side. 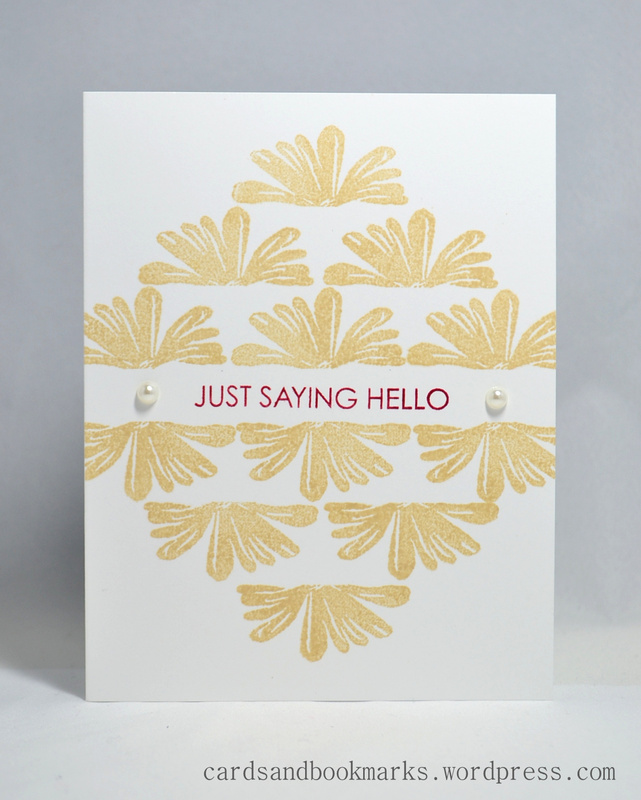 For this card I stamped the flowers on a separate piece of paper and cut them out. I used a Bazzill walnut cream card stock for the lower panel, and applied random dots with a white gel pen. Adhered the flowers with foam dots, stamped sentiment and done. 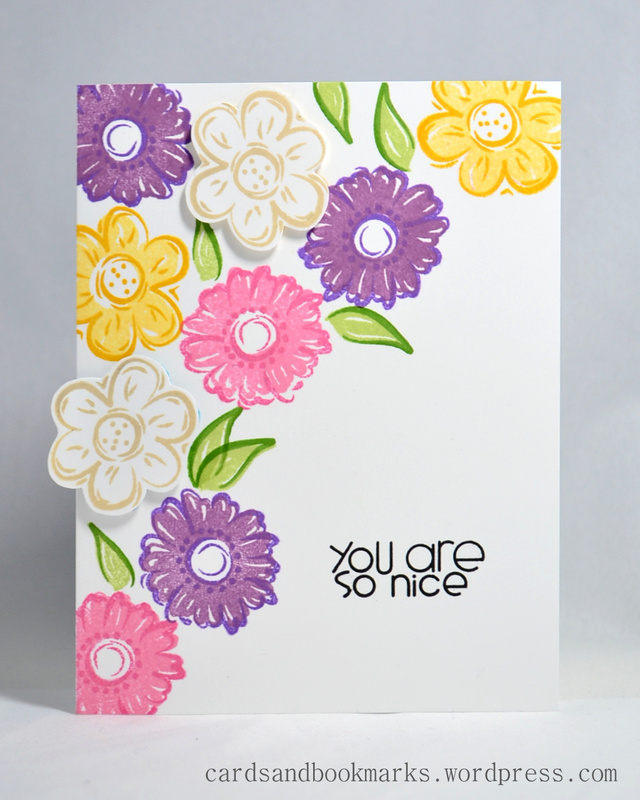 Once again I stamped and cut the flowers separately. However, here I also stamped the flowers in red on the panel, so you can see the red picking through, and for the yellow ones I rolled the stamp slight on one side on a darker ink (notice the shadowy area on lower right). The panel is scored on all sides to create a subtle frame. 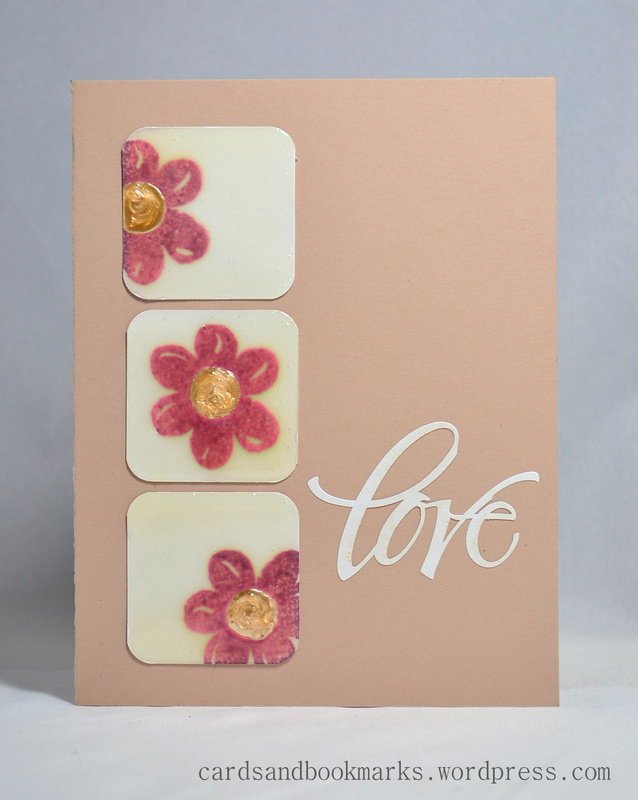 An lastly for this card, I stamped the flower on 1.5″ square white card stock, rounded the corners and applied Bisque liquid pearl to the centers. Once they were dry, I covered the squares with glossy accent. It took few hours to dry. They became slightly warped, so instead of adhering them with foam dots I just used my ATG gun and stuck them flat on to the card front. I figured they already had some dimension due to the glossy accent. The sentiment is a laser cut sticker. Thanks for visiting! If you have any questions please feel free to contact me. Great idea, Tasnim! I have been stamping for a long time and have many old stamps that I still love but rarely use. Thank you for motivating me to dig them out and show them some love! Tasnim, what a beautiful set of cards!! 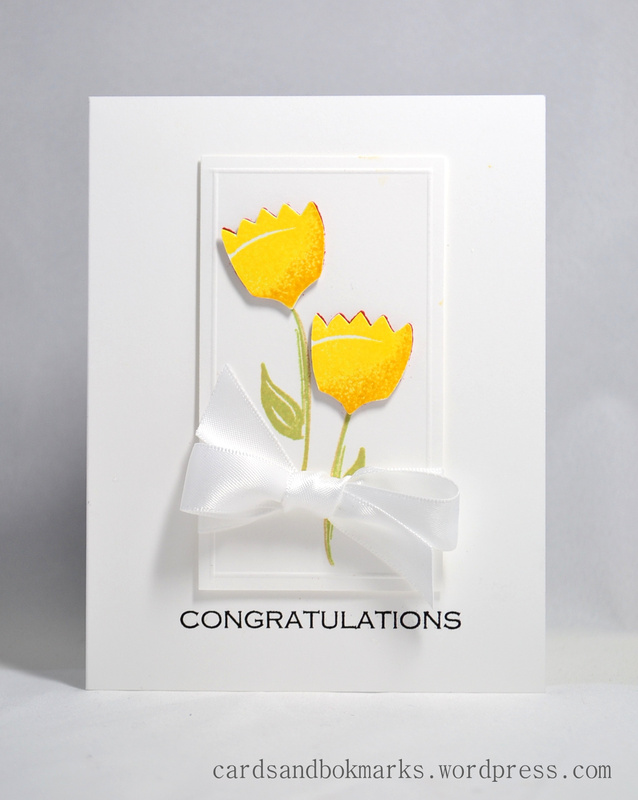 I really LOVE the Congratulations card with the yellow flower. Wow. So perfect in its simplicity. Omg this is sooo cute!! mashaAllah, can i still buy this stampset?is it still available? 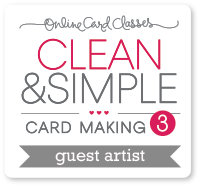 very nice … simple but pretty cards. Each one is an absolute beauty. My favourites are the second and fourth ones. What a perfect set of cards!! 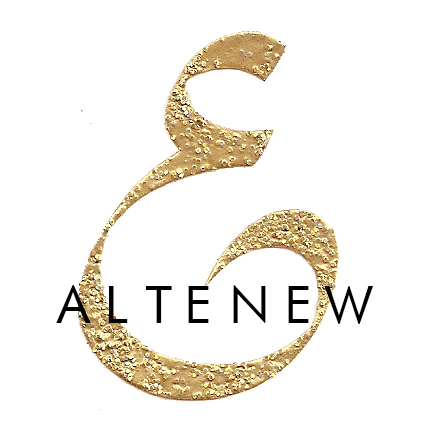 I just stumbled upon your blog and am sooo impressed. You are such an inspiration and I will continue to follow. Thanks for all the great ideas and projects. Great idea for a feature, Tasnim! Looking forward to the next installment. A true testament to you as a designer is taking an older set like this and making magic with it. I have a set or two like this, and probably would not have brought it back to life. Love what you’ve done with it.